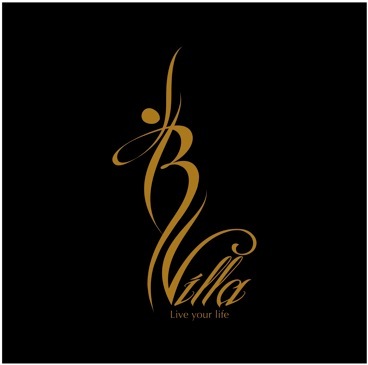 B Villa is a place for women to unwind and relax and enjoy B's tastes and specialites. B villa consists of four havens. Outside on the terrace, you'll be able to enjoy light snacks and beverages at B Cafe and in B-Studio you can take dancing classes such as Salsa, Merengue or even practice yoga while taking a beautiful view of the beach. Downstairs in our showroom, you can leaf through our hand-selected clothing and jewelry for each season and finally get your hair and make-up done by professional hands at B Salon. B Villa will be opening its doors for our hand-selected boutique on Monday, August 8th 2011 at 9pm to have the first peak of our S/S collection that we selected from Florence and Milan, Italy. Our brands range from high-end designers such as Vionnet, Prada and Max Mara to affordable unique boutique clothing, shoes and handbags. The rest of B Villa will be opening after Ramadan and inshallah the grand opening will be in December.